Weâ€™re back with another fun season of â€œWhatâ€™s Your Fantasy” (now via the podcast! ), where I break down the players to start, bench, and think about for your lineup. 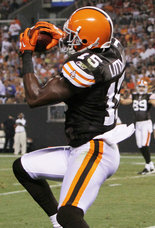 My week one recommendations include playing a top-tier quarterback despite a tough match-up; benching last season’s receiving leader; and keeping a close eye on a Cleveland Browns backup (or two, if you count the bonus one on the right). As always, weâ€™ve got music and a touch of humor for your viewing listening pleasure. Go Fins! 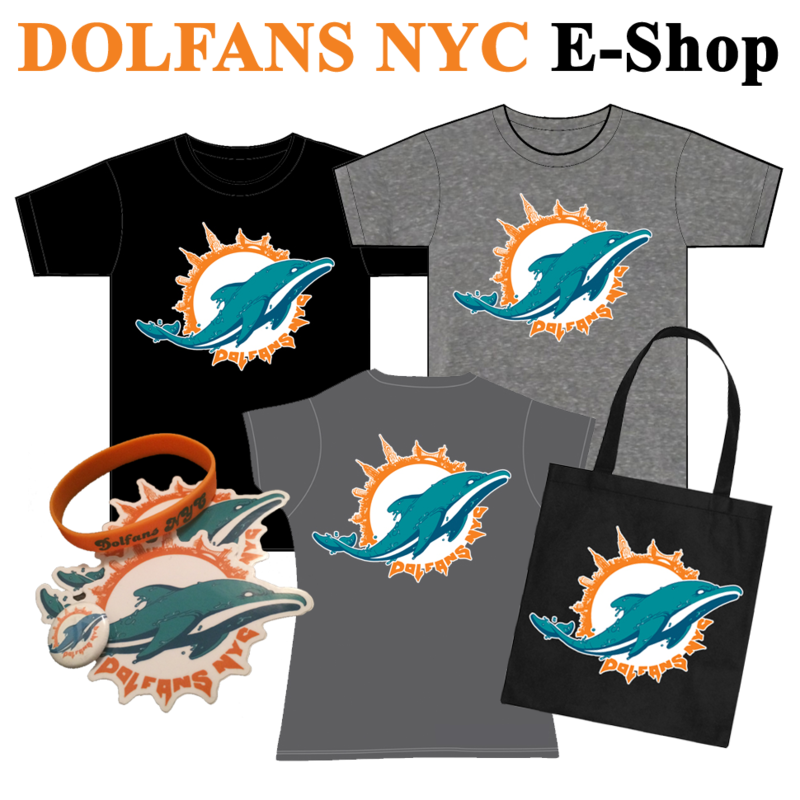 Subscribe to the DolfansNYC Podcast on iTunes and automatically download every episode. Subscribe to the DolfansNYC Podcast via RSS.